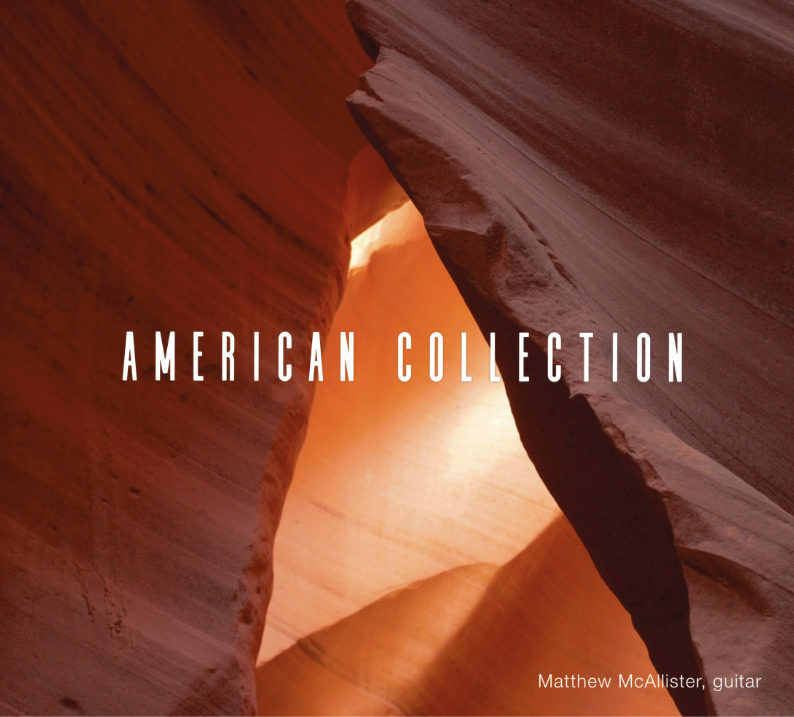 Matthew McAllister’s new album American Collection for solo guitar features works by composers Chick Corea, Ralph Towner, Philip Rosheger, Lou Harrison and Frank Zappa alongside a Guitar Quartet recording of the Mishima Quartet by Philip Glass. Short documentary film above via Uroš Barič and Baros Records on his YouTube channel including some charming scenery shots of Slovania. One of my favourite players, Mathew McAllister’s playing ranges from exquisitely beautiful to exciting and virtuosic. This album has an impressive mix of repertoire showcasing some of the diversity of the American scene of the Twentieth Century. The additional focus on popular artists not strictly within the classical scene (Corea, Towner, Zappa) is very appealing and breaks open some musical boundaries (as it should be). All very listenable and friendly repertoire for general listeners and musicians alike. Great recording quality and production by Barič as usual. Baros Records continues to be an excellent resource of top quality musical projects with a clean and elegant presentation. Buy, Learn, Listen: American Collection at Baros Records. Also see this additional video of rep from the album, Matthew McAllister plays Oleander Etude by Ralph Towner (b.1940). Via Uro Baric’s YouTube Channel. Subscribe to the site via the Email Newsletter, Facebook, Twitter, YouTube, Instagram, Patreon. The Email Newsletter is the best way to subscribe to our videos, lessons, and sheet music. Also follow on Facebook | Twitter | YouTube | Instagram | Patreon. Visit Werner Guitar Editions, my dedicated store for free and premium sheet music for classical guitar. Let’s be Friends: The Email Newsletter is the best way to subscribe but also follow on Facebook | Twitter | YouTube | Instagram | Patreon. © 2019 Bradford Werner, thisisclassicalguitar.com, & wernerguitareditions.com. Brought to you by Bradford Werner, Victoria, BC, Canada. Looking for lessons? Visit Classical Guitar Lessons in Victoria.